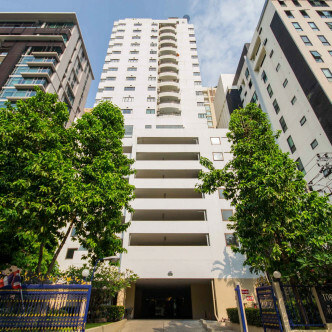 As the name suggests, Top View Tower is a modern high rise apartment building that comes complete with 38 floors. 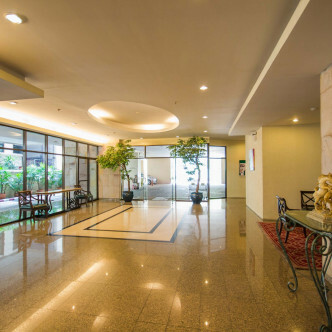 The top floors in particular command stunning city views and there are 245 spacious and fully furnished units here for residents to choose from. 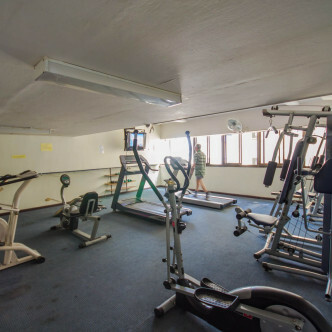 Residents who enjoy being active during their leisure time will find everything they need to work up a sweat at Top View Tower. 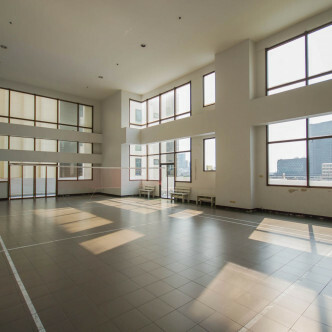 The badminton court is just waiting to be used, while there is a good range of modern fitness equipment in the gym. 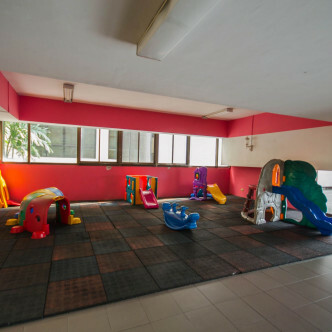 Families will be able to keep cool and have fun together in the swimming pool, while a children’s playground is provided just for the kids. 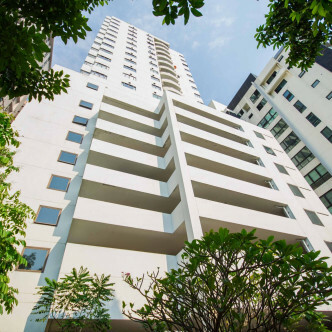 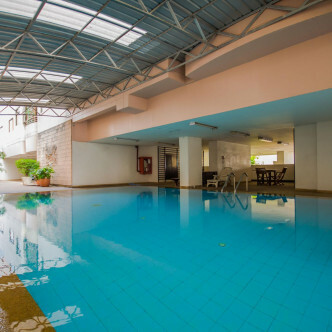 Top View Tower boasts a desirable location in the Thong Lo district of Bangkok. 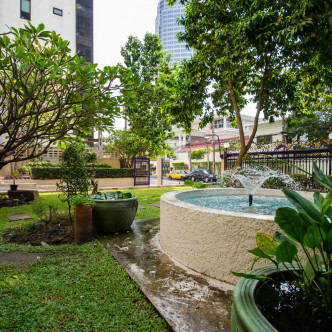 The modern Thong Lo BTS station can be reached on foot from the apartment building, while residents can spend their spare time relaxing in a pretty nearby park. 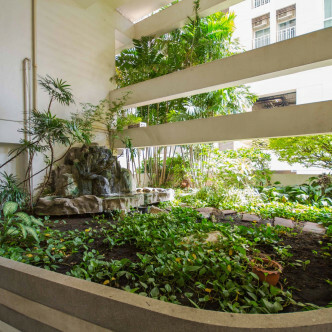 This neighbourhood also boasts modern shopping malls, a huge selection of different types of restaurants and the exciting nightlife zones of Thong Lo and Ekkamai.